There is so much to discover in the Crescent City. Take this course to become a certified agent for New Orleans. Groups heading to New Orleans will discover a city that welcomes them with two big open arms. There is so much to discover in the Crescent City, starting with its incredible heritage. It is home to more National Historic Landmarks than any other city in the United States. 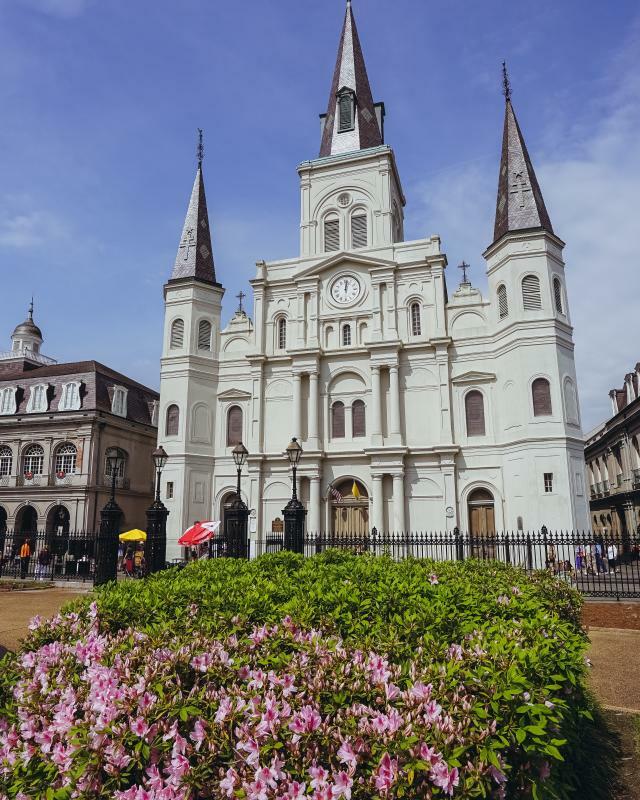 Groups will explore a destination distinctively its own, whether it’s a walking tour of the historic French Quarter, including countless restaurants and fascinating architecture; discovering the Arts District, with its endless galleries; or shopping on Magazine Street, one of the oldest and most diverse shopping districts in the city.